Mont-Sainte-Anne in Canada is the most historic mountain bike world cup race venue with more than 25 years of racing.Join Catharine Pendrel and Ric McLaughlin as they give you a course preview of the Mont-Sainte-Anne in Canada, home of one of the most spectacular UCI XCO World Cup stops of the season. 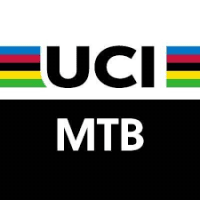 Meanwhile, cross-country wins were scored by Swiss rider Nino Schurter and Yana Belomoyna of Ukraine. Now it's back to Mont-Sainte-Anne for the sixth World Cup round of the both the DH and XCO championships of 2018.